When working at home on various genealogy projects, I have chosen to work my way through some free websites first before committing to some paid websites. I have been pretty successful in finding death dates, and other random records through these various websites. Here is my list of the top four. Roots Web is a offshoot websites run by Ancestry.com. Similar to Ancestry, you can post any of your found information for free. I was able to find out more information from this site about a offshoot of my maternal side of the family that traveled throughout the midwest before ending up in Mississippi. There are hyperlinks throughout their “Family Tree” search, and also a great search engine for other archival materials. basic records from the U.S. Census and Social Security Death Index. It is a clean site, and very easy to search. 3. The USGen Web Project is the hub website for each states own Gen Web projects. Each county within a state’s portal is maintained by volunteers who upload various records such as cemetery lists and marriage records. However, using this website is a bit like falling down the rabbit hole in Alice in Wonderland where you do not know what you are going to find. 4. 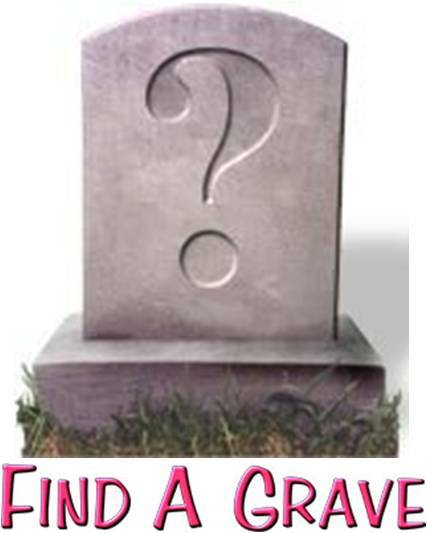 Find a Grave is another volunteer based website. You can search by name, cemetery, state, and county to look for a grave site of past ancestors. Each record can include photographs, links to neighboring plots, and transcriptions of the writing on the stones. Bonus: I also like to checkout the individual county records when I am looking for something in a particular place. Library, chancery clerk, and church websites can be gold mines for records and indexes. A simple Google search for that county will usually do the trick.